"Each Bullet Journal becomes another volume in the story of your life. Does it represent the life you want to live? If not, then leverage the lessons you've learned to change the narrative in the next volume." Ryder Carroll has tried numerous organizing systems over the years, both offline and online, but none truly fits the way his mind works. Then he developed a method called the Bullet Journal, that finally helped him become consistently focused and effective with his organization. Ryder Carroll slowly shared his system with friends who needed it, and then it went viral. Just a few years later, Bullet Journaling has become a global movement and this book will guide you through the thinking process behind the Bullet Journal method. "You can track the decisions you've made, and the actions you've taken that led you to where you are. It encourages you to learn from your experiences. What worked, what did not, how did it make you feel, what's the next move?" 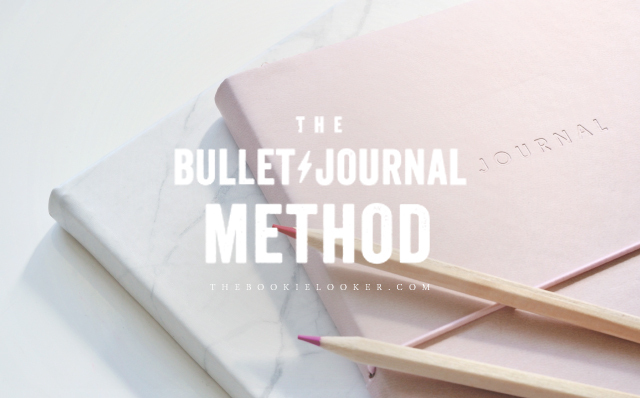 "Whether you're an experienced Bullet Journalist or a newcomer, The Bullet Journal Method is for anyone struggling to find their place in the digital age. It will help you get organized by providing simple tools and techniques that can inject clarity, direction, and focus into your days. As great as getting organized feels, however, it's just the surface of something significantly deeper and more valuable." I started Bullet Journaling in 2017 and it has completely changed my life ever since. I first discovered about the Bullet Journal from Youtube and I was drawn to the minimalist concept and how the system looks very practical. At the beginning, I just jumped into it and trying out things that I saw online and modified it to fit my needs. I was really inspired by many other Bullet Journalists who poured out their creativity and made the pages in their journal look neat and pretty. After almost a year, I find myself unable to keep up with all the decorating and stuff. So in 2018, I took a more minimal approach and keep it simple so that I'll be motivated to fill it in every day. However, after reading this book, I realized that I'm not using my Bullet Journal to its full potential. 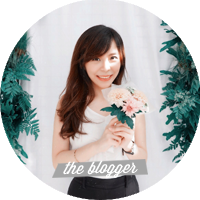 So in this review, I'm going to share some things that I learned from reading The Bullet Journal Method 😊. Whether you're new to the Bullet Journal or have been doing Bullet Journal for quite some time like me, I believe everyone can get something out of this book. The first parts of this book are about how to Bullet Journal. The latter parts are about why to Bullet Journal. 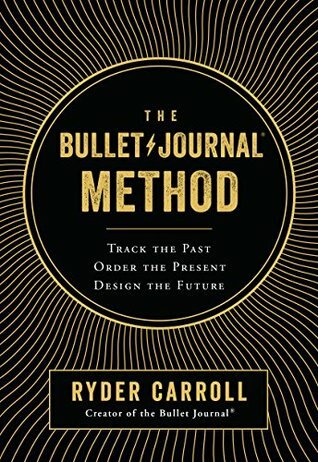 I love how at the start of this book Ryder Carroll shared his struggles that led him to creating the Bullet Journal system. His resilience really inspired me and I respect him for not giving up during those difficult times. Ryder Carroll showed me that failures can be valuable teachers. Like he said in the book: "We must take it upon ourselves to grow. We grow by learning, and we learn by daring to take action. There will always be risk, because we can't control the outcome. This is the way of life, and it's unavoidable." "If intentionality means acting according to your beliefs, then the opposite would be operating on autopilot. In other words, do you know why you're doing what you're doing?" "Your Bullet Journal can be your to-do list, journal, planner, sketchbook, or all of the above, all in one place." 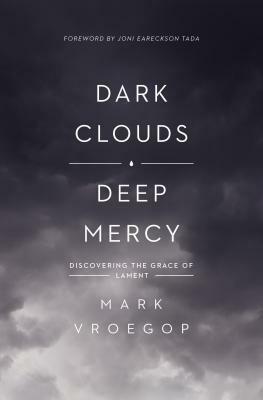 The first thing that I learned from this book is the practice of Reflection. I personally have a Gratitude Log in my journal, in which I write a sentence of what I'm thankful for every single day. But through this book I found out that Reflection is so much more than that. It is about examining our experience, which requires us to ask questions and not take things at face value. This is definitely something that I want to add to my current Bullet Journal. So far I only kept a Monthly/Yearly Highlights, which is some sort of reflection. But I have to admit, usually I've already forgotten a lot of the details that happened throughout the month. Hopefully I'll be able to add Reflection to my daily routine. Another thing that I think is an essential part of Bullet Journaling is having Goals. I've tried making New Year Resolution at the beginning of 2018, but I don't think it's working well for me 😂. In one of the chapters in this book, Ryder Carroll introduced the idea of Sprints, which is structured around subset goals/skills needed for the longer-term goal. For example, if the long-term goal is learning how to cook, then the possible sprints would be learning knife skills, learning how to select fresh vegetables, etc. The idea is to have smaller goals/tasks that are manageable enough so that we will be constantly motivated to achieve the long-term goal. I think I will definitely try this method for the upcoming year and see if it works out for me (because I'm quite unmotivated most of the time) 😂. "Inevitably we find ourselves tackling too many things at the same time, spreading our focus so thin that nothing gets the attention it deserves. This is commonly referred to as "being busy." Being busy, however, is not the same thing as being productive." "How often do we catch ourselves fixating on things we can't change, or worrying about things we can't predict? That's a lot of time and energy siphoned away from the only place where we can actually make a difference: the here and now." 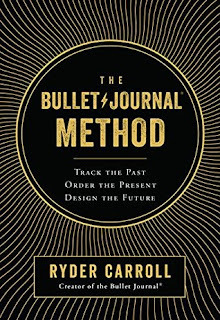 Lastly, I am so grateful that Ryder Carroll touch on the topic of striving to have a perfect notebook or Bullet Journal. A lot of people are hesitant because they don't have great handwriting, or lack the artistic ability to make a notebook pretty. He emphasized that the most important thing about Bullet Journaling is Function over Form. Your notebook doesn't have to be beautiful to be valuable. Design should always serve a purpose. It's great if it turns out to be beautiful—as long as it doesn't get in the way. As I've said earlier, I decided to go with a more minimalist approach because I couldn't keep up with decorating every single page. Even though it is less colorful now, I feel a lot more productive because I prioritize the function of my journal over the aesthetic factor 😊. Overall, this has been a great read and I will definitely refer back to it in the future to get some ideas on how to set up my Bullet Journal spreads. If you're new to Bullet Journaling, you can take notes as you're reading through this book. I think it will help you to have a general idea on how to begin, and then you can slowly modify it according to your needs. Don't be afraid to start and don't be intimidated by all the other amazing Bullet Journals that you see online. You just have to make it work for your own benefits 😉. For those of you who are not familiar to Bullet Journaling, you can watch the video below in which Ryder Carroll first introduced the system back in 2015.